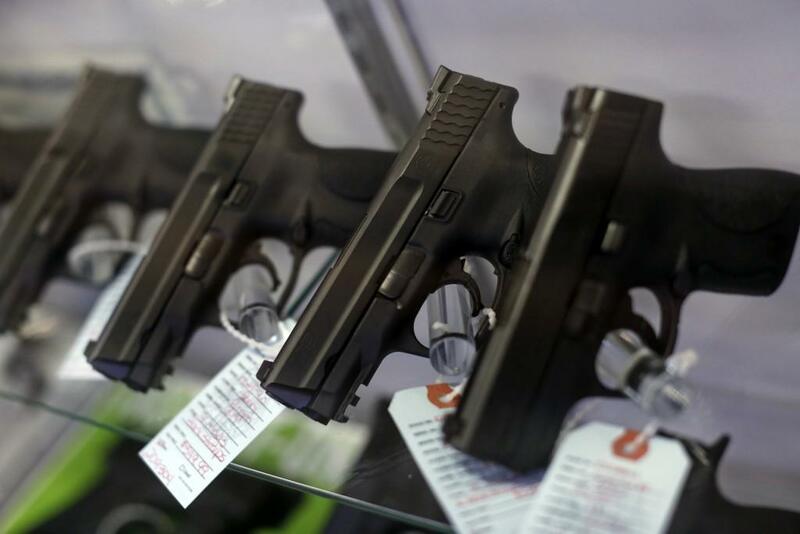 The Arizona Legislature has passed a bill that would bar state and local governments from requiring background checks on private party gun sales. The measure would prevent areas from requiring a third party or the use of background checks in the transfer of any personal property. Republican Senator Gail Griffin's proposal would block municipalities from closing the so-called "gun show loophole." Supporters of Senate Bill 1122 say it would protect Arizonans' sale or gifting of personal property regardless of the item. Opponents say the legislation is overly broad and could lead to unintended consequences. The House's 32-23 vote Monday sends the legislation to Governor Doug Ducey's desk because the Senate already approved it on a 16-14 vote in March. 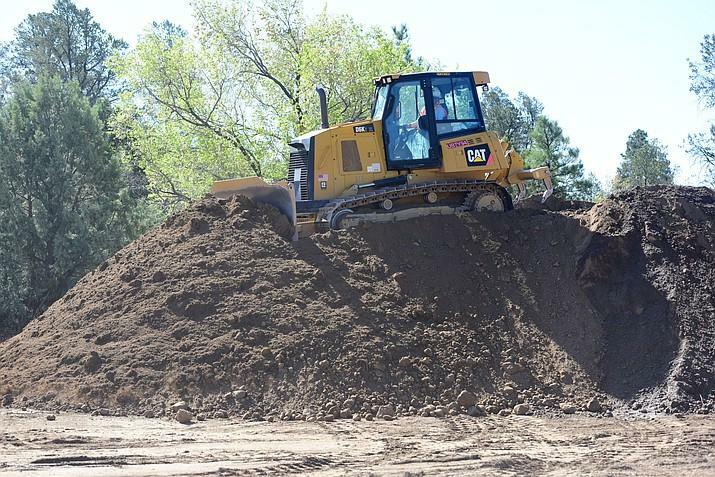 The environmental cleanup of a former shooting range in Prescott is nearly done with removal of contaminated dirt with high lead content. 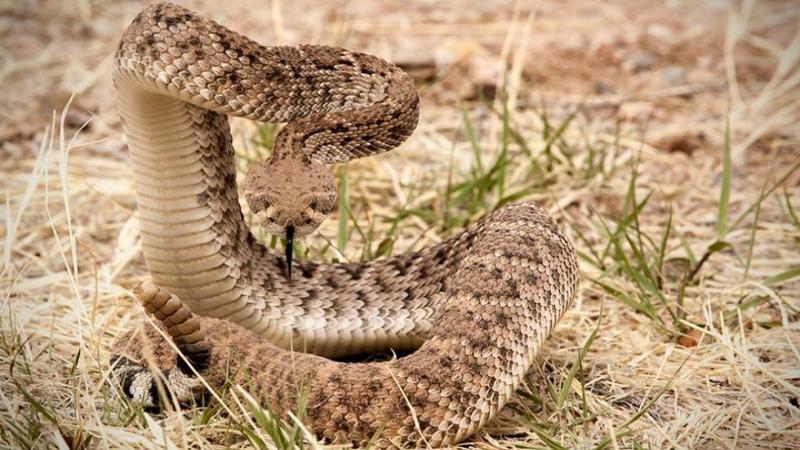 The Arizona Senate is set to vote on legislation allowing city residents to fire small-caliber guns loaded with tiny pellets normally used to shoot rats or snakes for any reason. 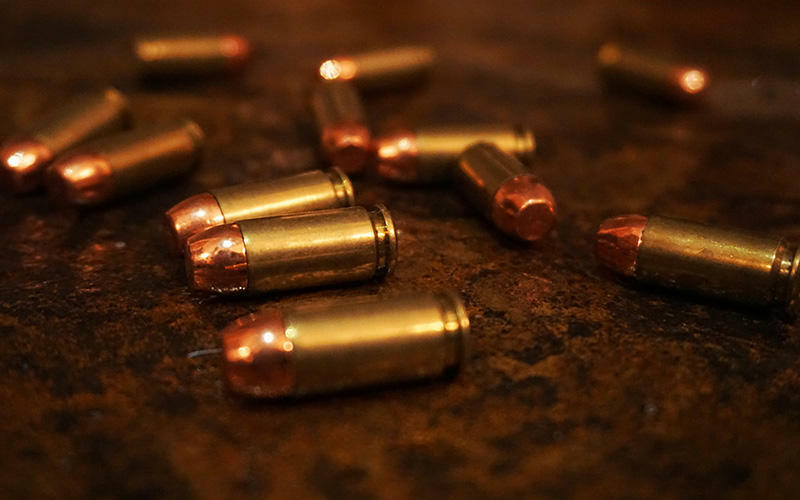 Arizona Senate President Steve Yarbrough has put a halt to a measure weakening a landmark 2000 law making random or celebratory gunfire a felony.